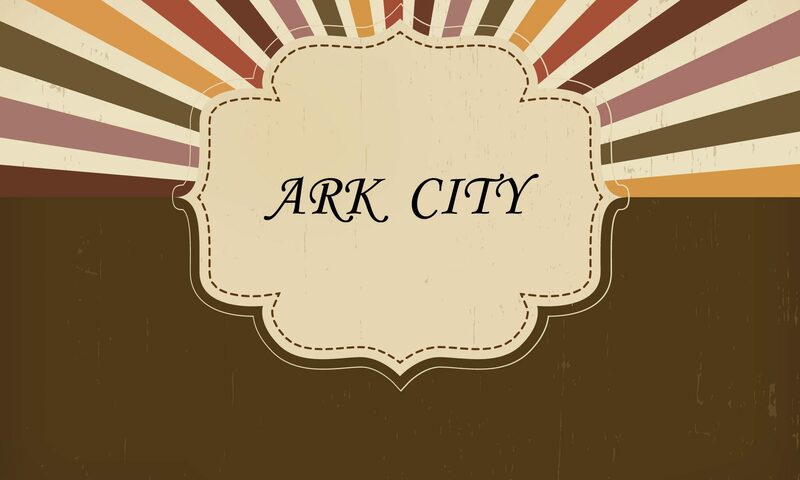 Ark City, the latest audio drama from Steele Empire productions. Be sure to subscribe now so you don’t miss the season premiere. 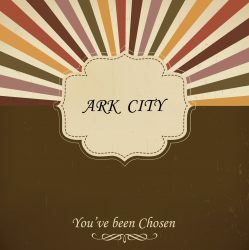 A post-apocalyptic drama based in the near future.